Hard to reach areas? Lots of stairwells? Find the smallest solution for scrubbing known to the market! Tomcat's Orbital Scrubber machines are now available! Learn more about Orbital/Oscillating Scrubbers. With Tomcat EDGE® Chemical Free Floor Scrubbing Technology, You Can Save Both The Green In your Pocket as well as The Green of the Earth the Smart Way. Our Clean Caddy Touchless Sanitation System is now available. 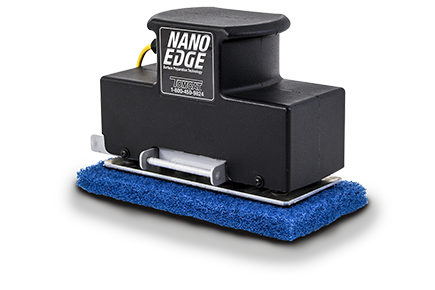 This is a powerful tool for cleaning bathrooms and other small areas as it functions as a powerful Remote Area Cleaning System as well as a standard Floor Scrubber! Our machines sure do get to work in some beautiful places. Contact us and we will put you in touch with one of our awesome distributors and help maintain your beautiful facility! The first day of Interclean Amsterdam 2018 was full of great discussions and meeting with new customers. Come visit us @ Booth 02.317. Tomcat is proud to announce its newest model, the EX.This new rider brings productivity along with tons of operator and service benefits. Contact us and we will put you in touch with one of our awesome distributors! A HUGE shout out to all those involved, from our Regional Reps to our importing distributors, with this gigantic order! 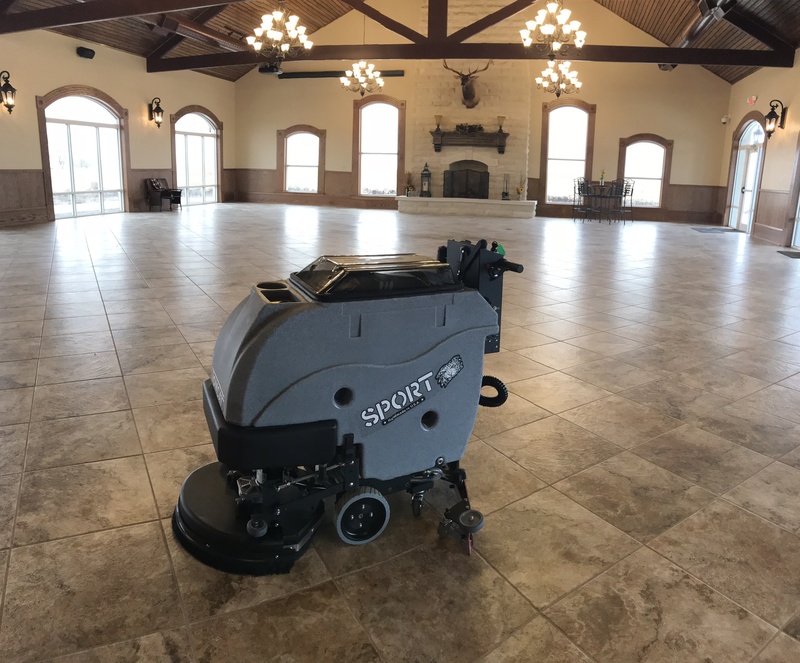 Clean your floors quickly, easily, and thoroughly with a machine that has the durability to last. 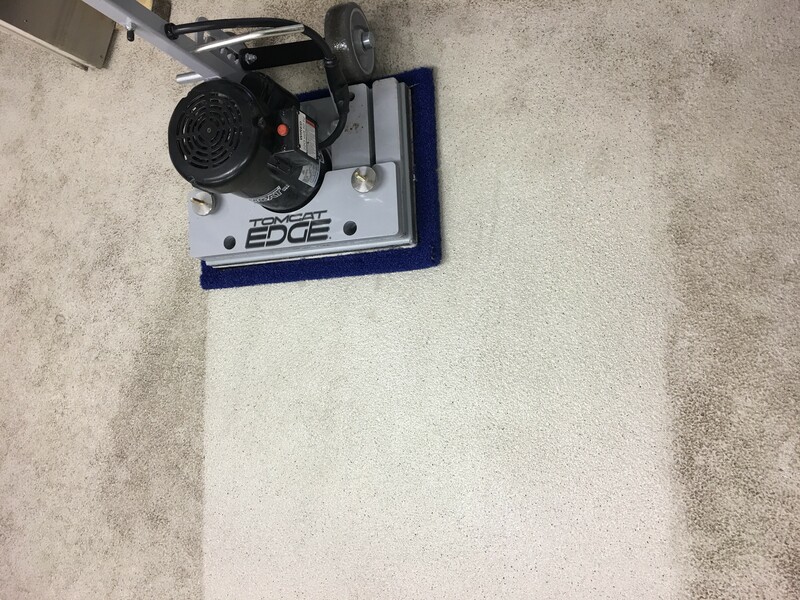 Textured floors are no problem for our EDGE oscillating scrubbers! Learn how you can clean better today. Join the thousands of satisfied customers and get equipment that actually cleans! Tired of chemicals all of the time? So are we! Tomcats Aqueous Ozone Solutions on our Auto Scrubbers allows the user to clean floors chemical free! The use of Aqueous Ozone as a cleaning solution goes back over 100 years and there are many scientific studies and articles written in regards to its very powerful capabilities. 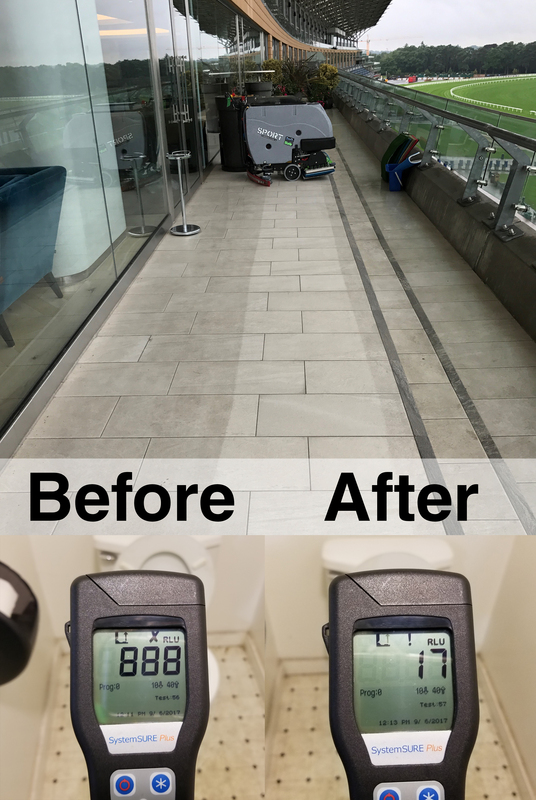 Learn how you can reduce your floors ATP level from an 888 to a 17 in just one pass! If you still need chemicals - NO PROBLEM! With the simple flip of a switch you can turn on chemicals! Experience Tomcat Today With A Free Demo! A HUGE thanks to everyone that visited us at the ISSA Las Vegas and CMS Berlin shows! We couldnt do it without our awesome distributors working and also bringing in clients to see new products. Last month was a busy month for all of us at Tomcat domestic and abroad with back to back shows. A big shout out too, to all those people who helped work those shows! Get ready for a big 2018, we got a lot still coming! Join us this week at ISSA in Las Vegas where we are showing off our 2017 line of Commercial Cleaning Equipment! 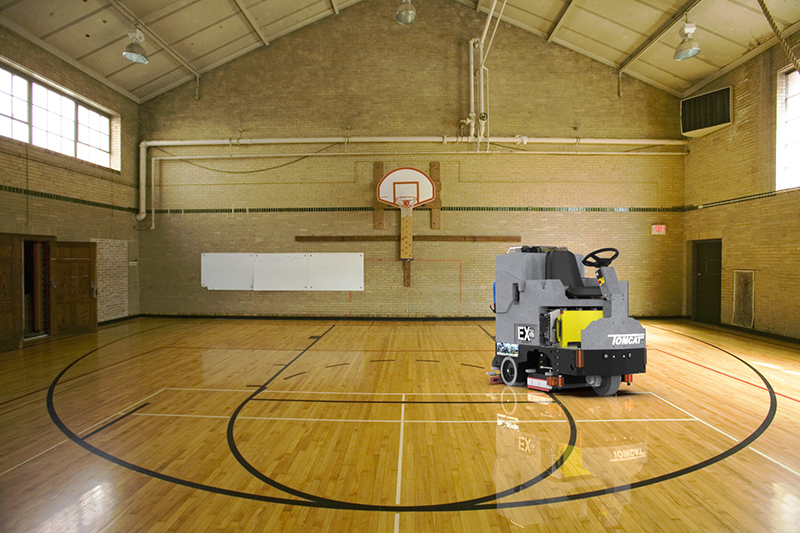 Tomcat floor scrubber and floor sweeper products are built by the R.P.S. Corporation based in Wisconsin since 1986. 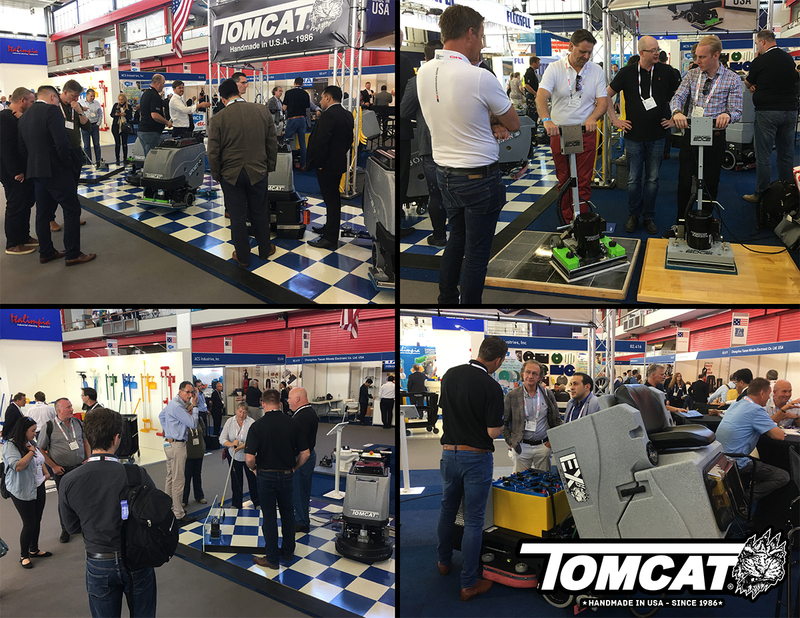 Tomcat is a world-leading manufacturer of floor scrubber, floor sweeper, floor scrubber-sweeper, as well as orbital scrubber machines for the commercial sector. We manufacture walk behind and rider models of our machines to maximize operator ease. We are known worldwide for our quality, durability, and our performance due to our walk behind and ride on machines being able to outperform, time and time again. 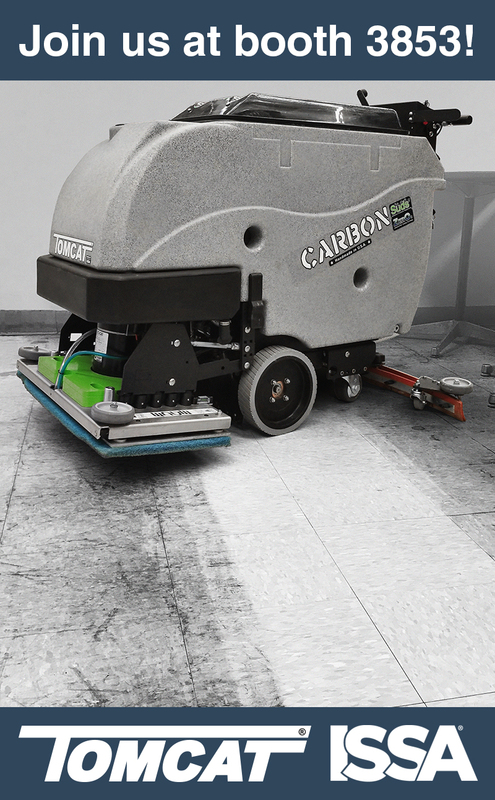 The floor scrubber, floor sweeper, floor burnisher, and orbital scrubber models we manufacture fit a niche in the commercial floor cleaning equipment industry that we pretty much invented: battery powered, high-performance, compact floor sweeper and scrubber equipment for commercial applications. 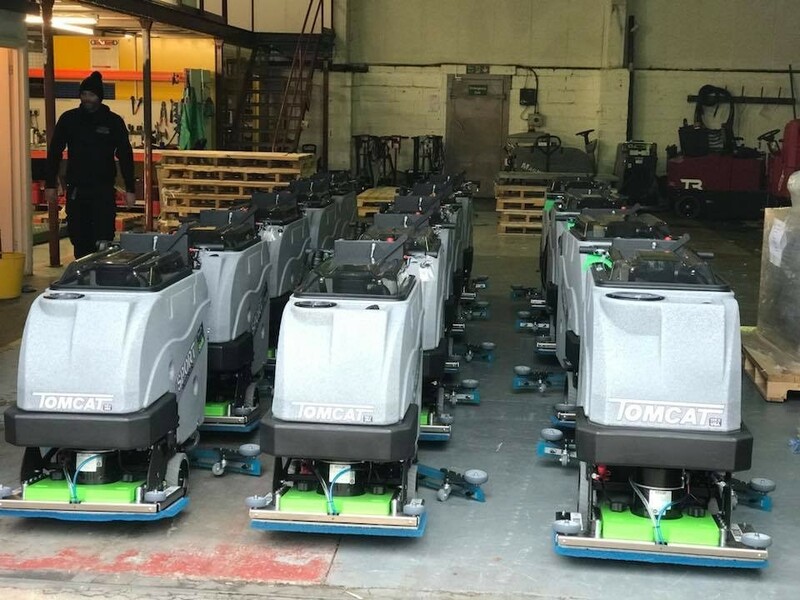 Our scrubber and sweeper machines continue to be exceptionally well received, and are the reason we can claim to be the fastest growing commercial floor equipment manufacturer in this business. We've built our reputation by providing the toughest, best engineered, highest-value machines our industry can produce. We make sure that in every market in which our more than 250 distributors in 36 countries and service centers do business, they maintain a "factory" trained service department with a vested interest in our customers long-term satisfaction. 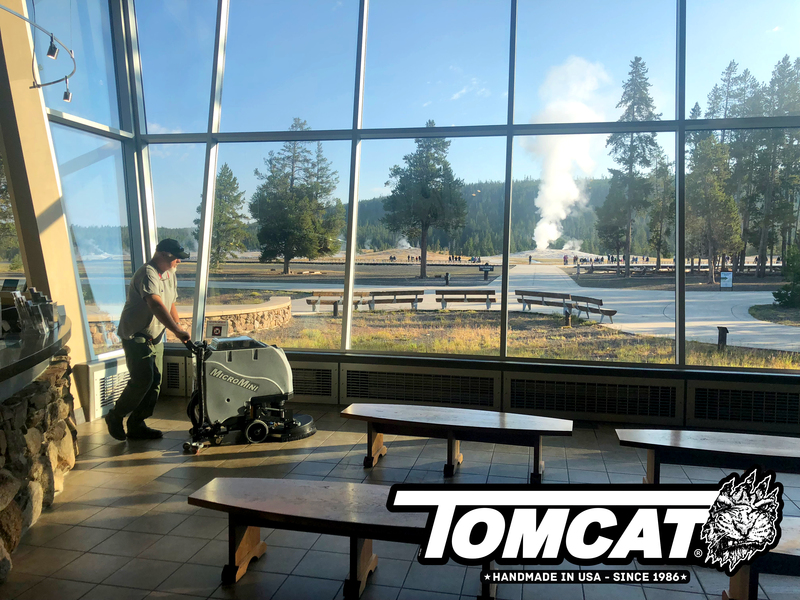 Tomcat offers a line of cleaning equipment that includes sweepers and scrubbers, in both walk behind and ride on models. All our models are practical, rugged machines that are sensibly priced. Your local dealer will be happy to assist you with rentals, soap, and floor sealer information. They will gladly provide service on all brands of cleaning equipment. 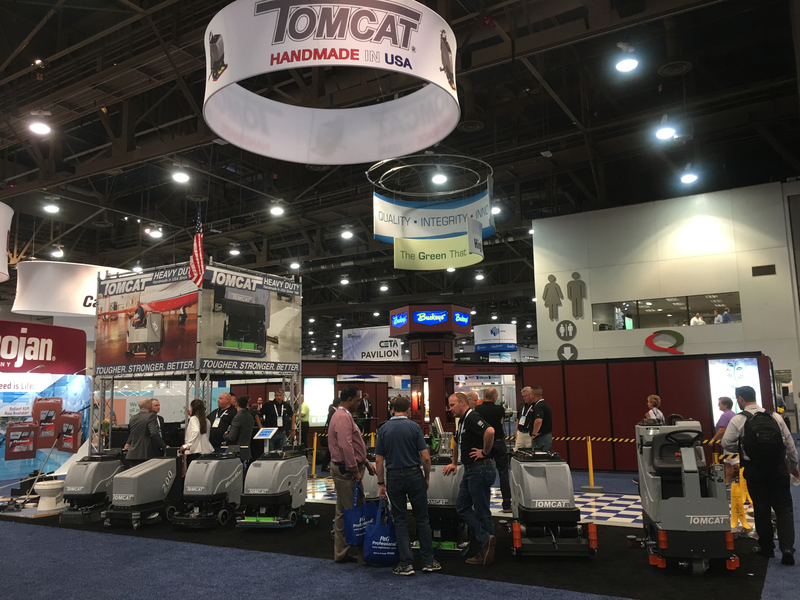 More about Tomcat Floor Scrubber, Floor Sweeper, Floor Burnisher and Orbital Stripping Technology.